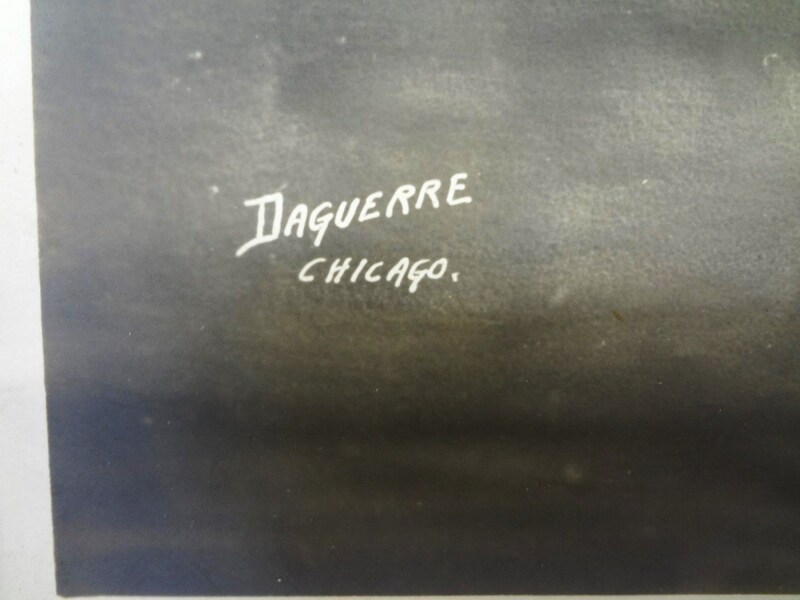 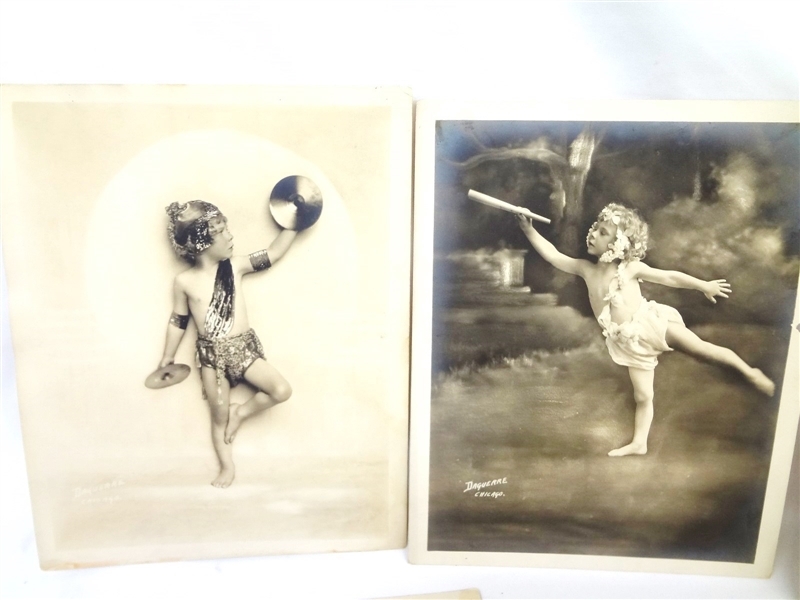 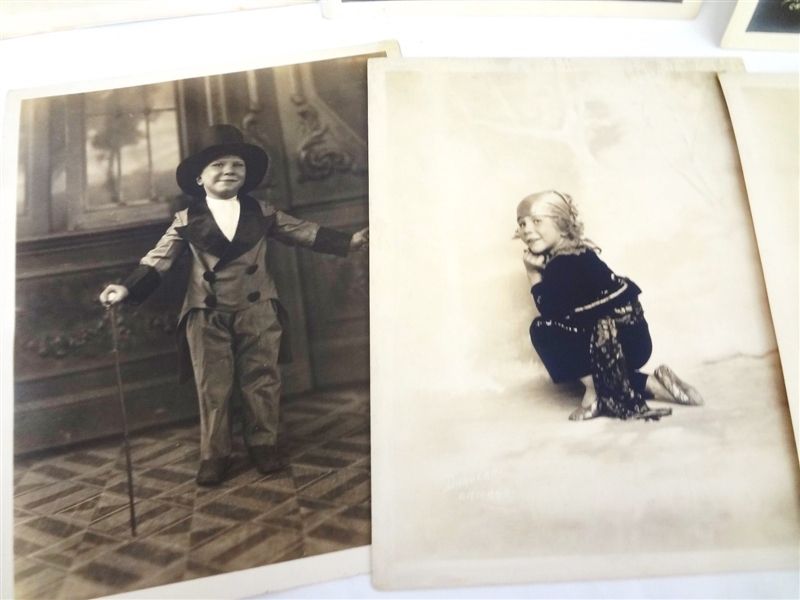 (8) Daguerre Chicago Studios 1910 Silver Gelatin Photographs Children: Incredible group of silver gelatin photographs from the Daguerre Studios in Chicago. 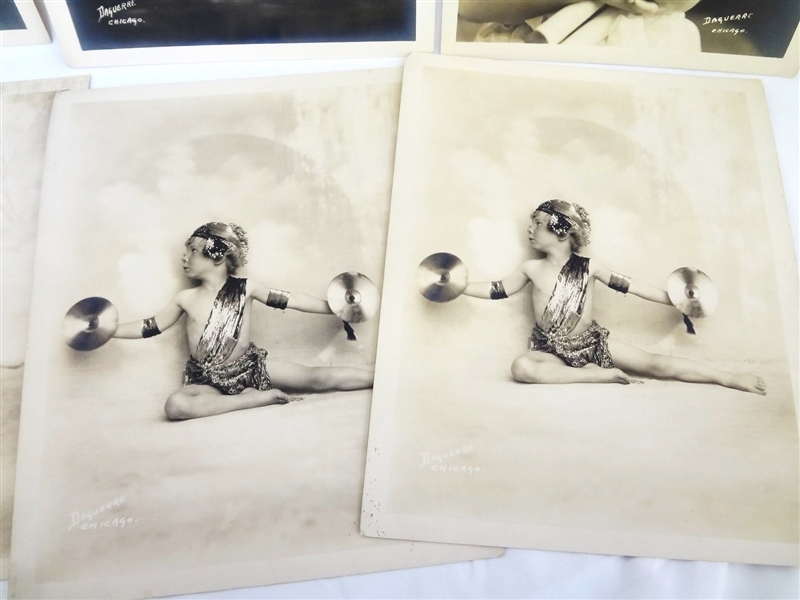 All 8x10's. 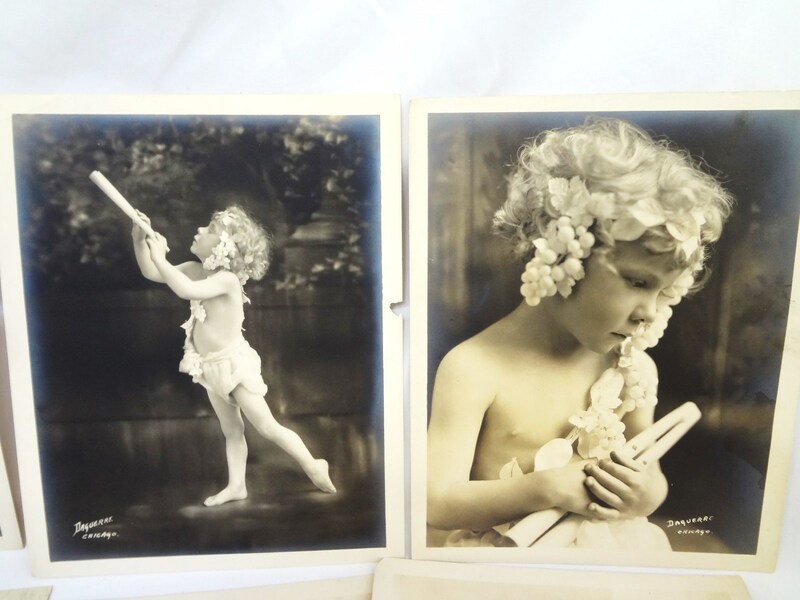 Toning on each, but condition is excellent. 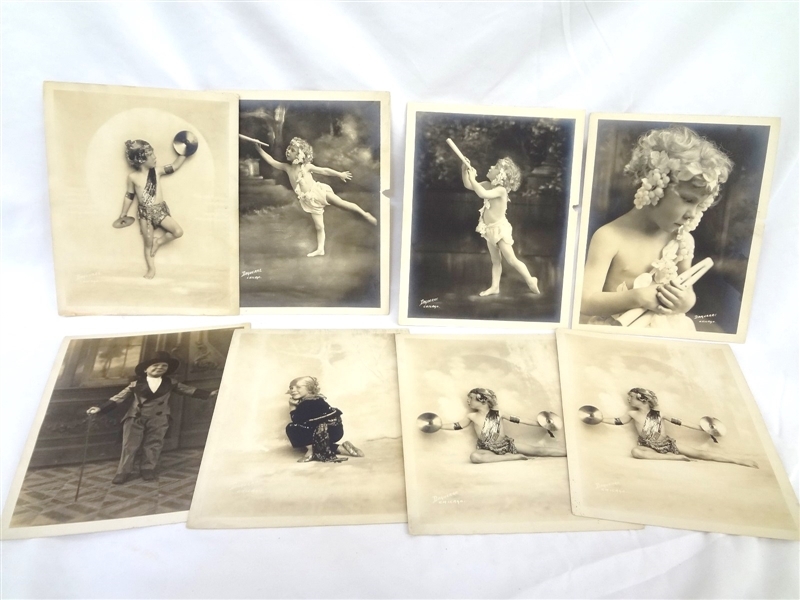 2 of the photos have minor paper loss.